Do you dream of wires? Fortunately for you, there are new dreams, new frontiers and new possibilities in the world of synthesis. Modular synthesis as a culture has transcended into a sort of global music phenomena, exiting it's erstwhile 'crazy-scientist' profile. Gone are the days when modular synthesizers and it's zany architecture was viewed as impossible-to-program complex machines, only used by extreme sound nerds or deemed as 'cool furniture' in the corner of a studio. 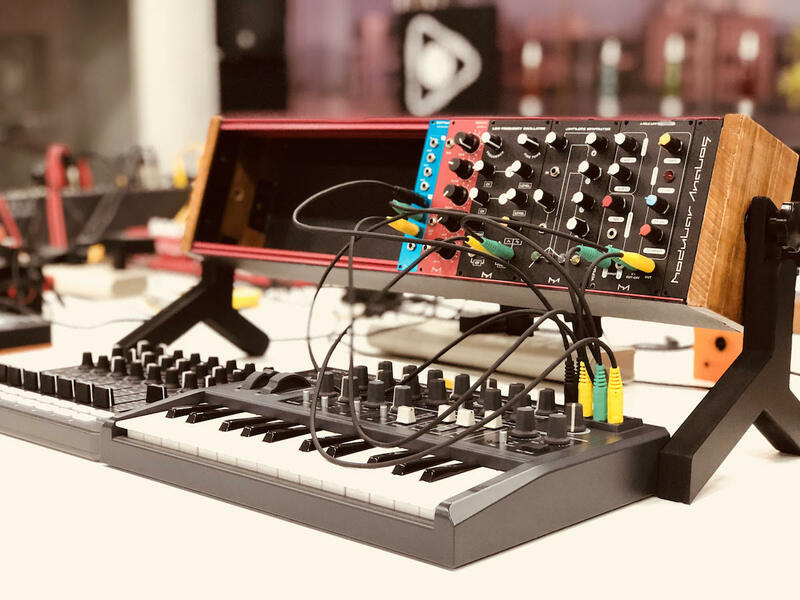 Currently there are over 100 modular synthesizer brands across the world, mostly cloistered in Europe, North America and bits in China, Russia and Japan. Gone are the days of synthesizer monopoly held by Moog, Roland and Korg. Modular sound culture is a great manifest of independent engineers, developers, musicians, designers and artists, which is now being championed by EDM jocks as well serious sound designers, hipsters with long beards, noise artists and certain intelligent DJs. Today, the modular music technology and performance field is a busy playground and there is no such thing as 'too-much-tweaking' ... The newest entrant in this growing field is 'Modular Analog' from Mumbai, India. 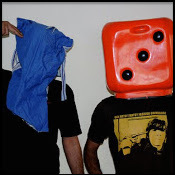 The first developers and fabricators of modular synths in India. 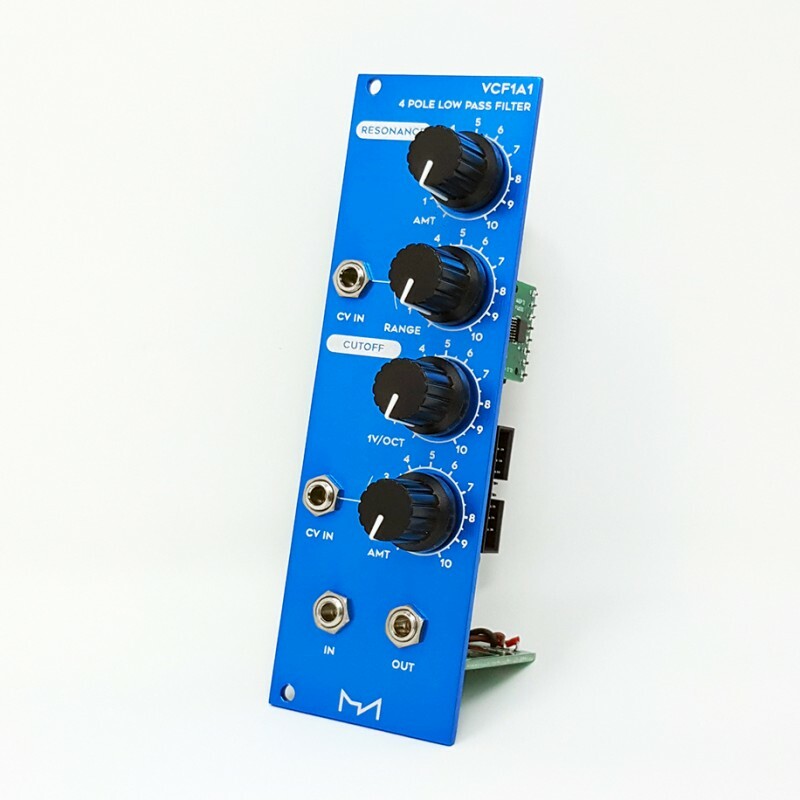 Modular Analog [MA] is India's first modular and analog synthesis brand. It's formation and growth is a curious story of determination, altruistic ethics and DIY culture. 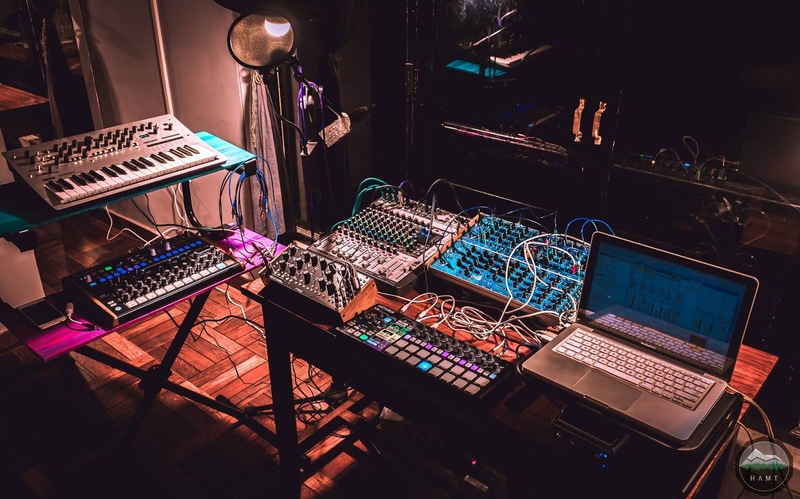 Formed by Dhvanit, Manish and Richard in 2016, based in Mumbai the two enterprising and articulate partners have consistently developed a series of modular synths, midi devices, effects processors as well as patch cables and related power units. Modular Analog is now featuring well over 25 different 'euro-rack' compatible synths, filters, sequencers, kits and components. In India, synthesizer development and research has been nearly non-existent albeit a huge local music industry using American and Japanese synths day in and day out. Though as early as 1996, Radel Instruments based in Bangalore produced simple sample-based synthesizers, mimicking Indian classical instruments such as the Sitar, Veena and Tabla : the devices became a favorite of many foreigners instead of Indian musicians. Off late, developers like Animal Farm Amplification based in Mumbai have created synth-kits, pedals and noise machines. Yet Modular Analog can be decked as a 'pioneer' in the field of modular and analog synthesis in India. 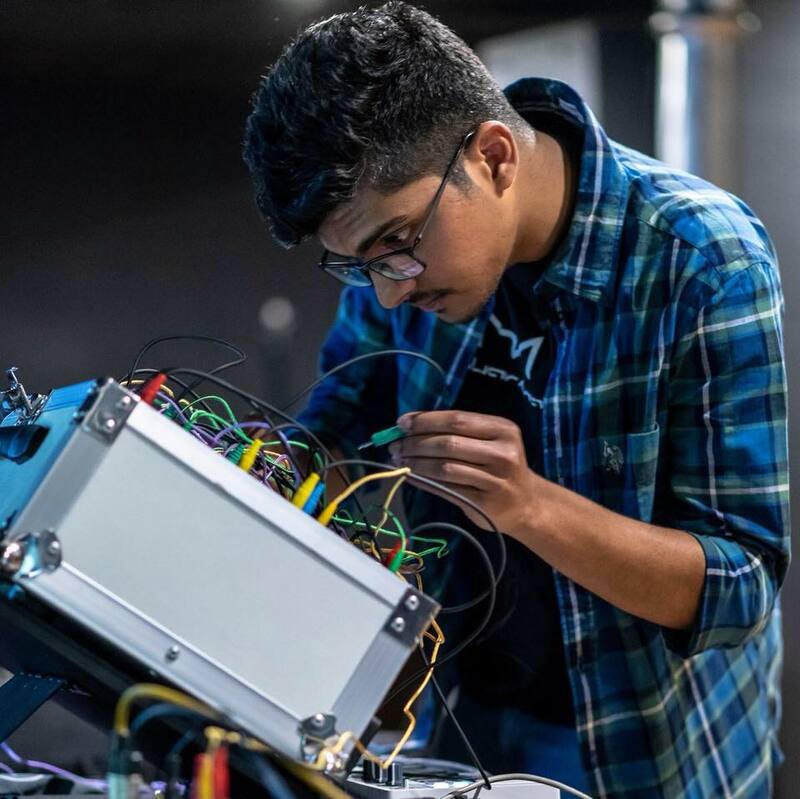 Their website claims "a focus on the Indian electronic music community, Modular Analog's goal is to create modular synths and innovative electronic music instruments, for the Indian market at an affordable price". 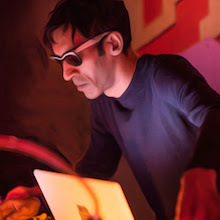 Though modular synthesis and it's esoteric forms of music has been on the far fringe, underground in India, the market within the country remains largely untapped and hence open to speculation. 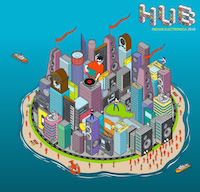 Established brands based in EU and North America remain mostly unaware as well as uninterested about developments within India, which is also the case with most software based music companies. 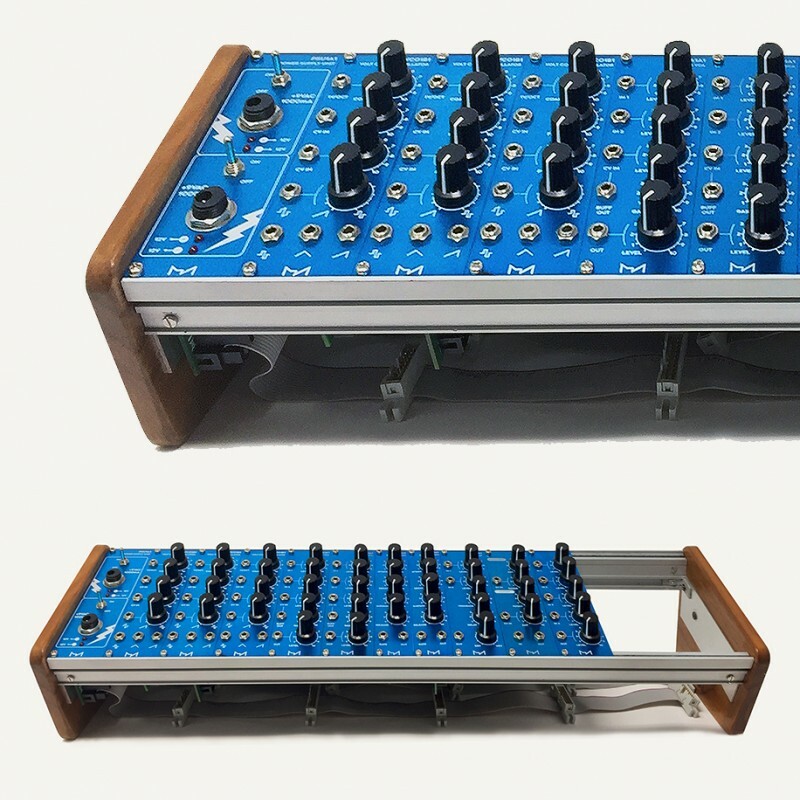 So be it, Modular Analog from India is a flagship effort with international quality fabrication, musician friendly ethics as well as attractive prices. The prices offered by MA are probably the best in the market currently, without compromising on quality or durability. We asked Richard and Dhvanit a few questions about their enterprise, ethos and products. What is the ethos behind Modular Analog? How was it formed? What were the big challenges for MA as of now? One, finding vendors and fabricators for the very specific needs of 'Eurorack' based modular systems. Two, quality components without spending a fortune and the tedious hassles involved in import issues. Questions of bigger investments when attempting to build modules on a larger scale. Is MA working with musicians? Obviously and necessarily yes! While we take pride in our abilities as artists and engineers, Modular synthesis is never just about one artist, or person or a company. It’s an inclusive growing culture and about various communities around the world. Important to remember, that in the end we are making something for an artist. The perspective we get from them is completely different from ours ... 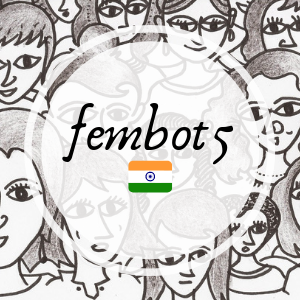 Likewise, we are vested in educating ourselves and learning more about synthesis and emerging aspects of electronic music culture in India. 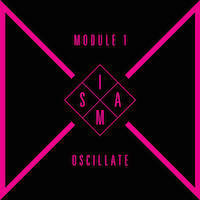 Recently we presented our series of modules to the participants and curators at SynthFarm. It was a great experience to be there, to have constructive dialogues and find further inspiration from experts as well as novices present at the residency. 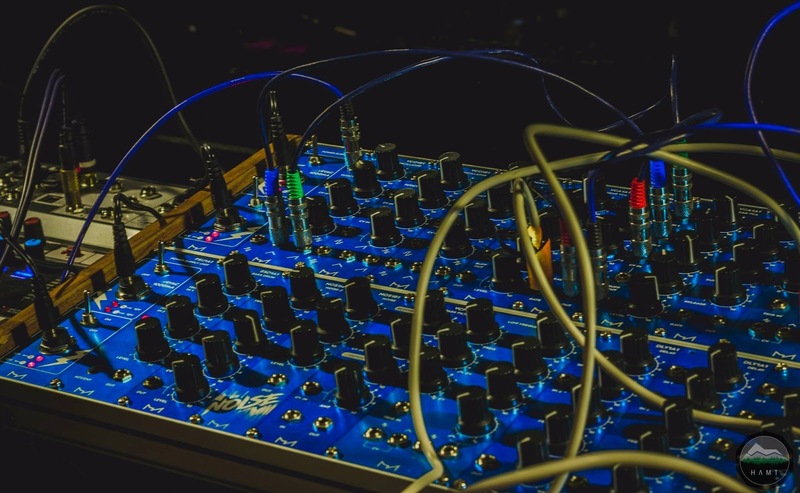 Modular Analog is reaching out to many electronic musicians, not just the experienced gurus but also at the grassroots, with emerging sound artists, producers and DJs. Future Plans ?! Like any smart business and taking a leaf out of Apple's book, those are best undisclosed... Yet we are always working on new ideas, new features and constantly chipping away at optimizing the cost and quality of our products. 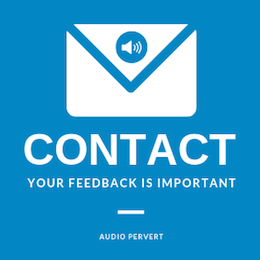 Hence you can expect regular changes and new releases from us. 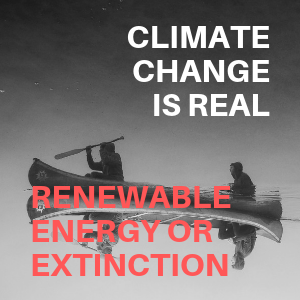 We are a very young company in a nascent market place which means the change and progress is going to be exponential for a little while more. About new product innovation in the immediate future, expect a whole new array of Digital Modules, Studio Desktop kits , 1U rack-systems plus new aesthetics, colors and designs. 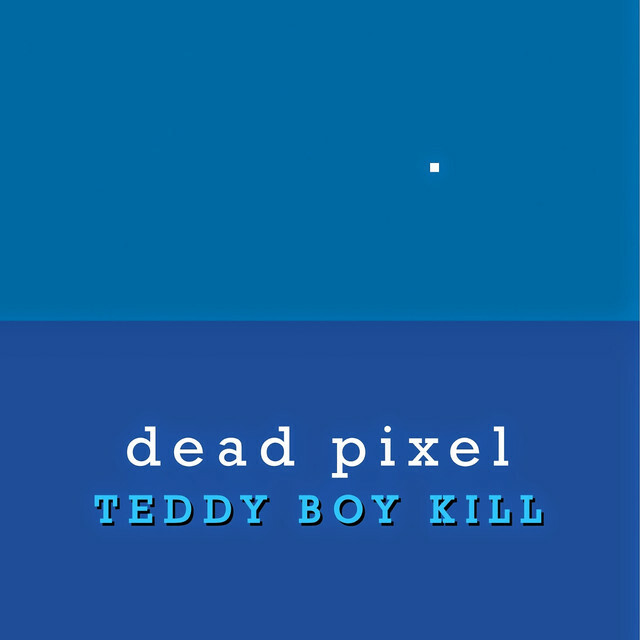 Currently also working on increasing stock and availability. Simply put, we will be shifting many gears this year and the future running. Complete Product Series and Online Shop.